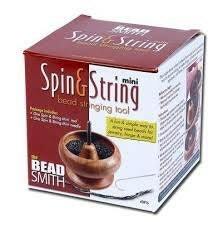 This is a must have tool to create continuous beaded braids. 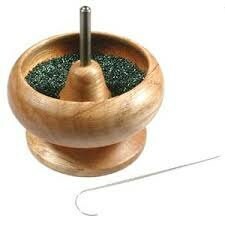 Because of the size and shape of the bead spinner it must ship separately and requires it's own shipping box (size). If you have other items you would like to order when you order the bead spinner will be charged $8.00 to ship the bead spinner and $7.00 for any other items in your order. Great product, fast shipment. Kumihimo rules!